A gentle laser that stimulates collagen production by gently heating the dermis of the skin. 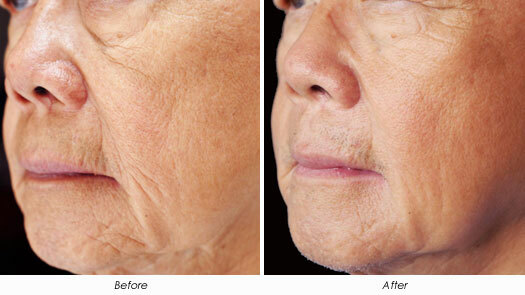 This treatment will refine pores, soften fine lines and wrinkles, break up pigmentation and diffuse redness. Rosacea and broken capillaries are banished with the ND Yag. The treatment has little to no down time and the effects are accumulative. This is a great treatment for a glowing skin. 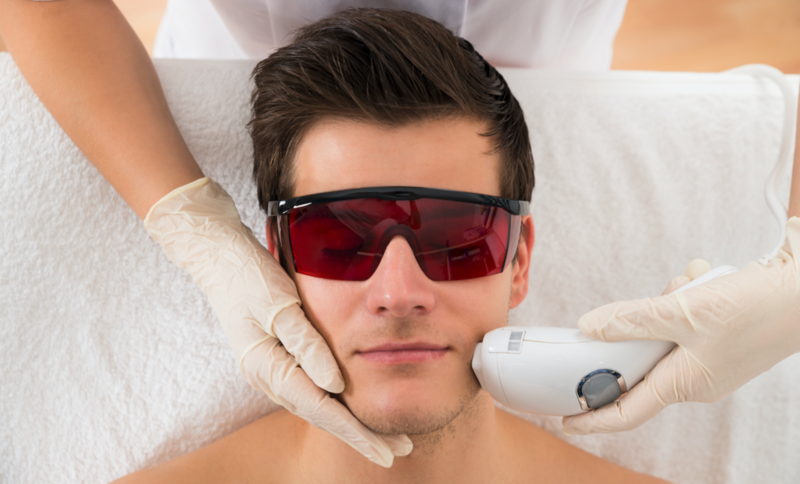 An effective and safe method of permanent hair removal that is safe for all skin types. A course of 6 to 8 treatments is required with 4 to 6 week intervals between treatments. The Alma Accent Ultra was the first alternative to surgical procedures with no downtime or side effects. 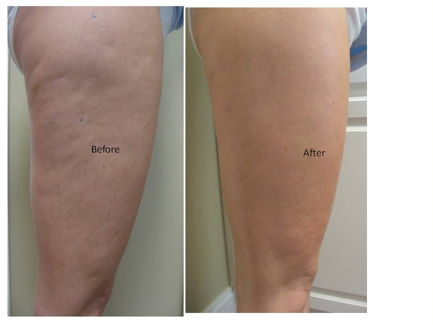 It is targeted to remove fat non-invasively, tightens the skin and improves facial and body contours. Local heating causes the immediate contraction of collagen fibres and at the same time increases the metabolism of the fibroblasts, therefore collagen and elastin, which strengthens the dermis. The ST heats collagen, shrinking and tightening the coils back in to place, using combined infra-red, radio frequency and faradic current. Best used around the eyes, for a firm, fresh and radiant skin. 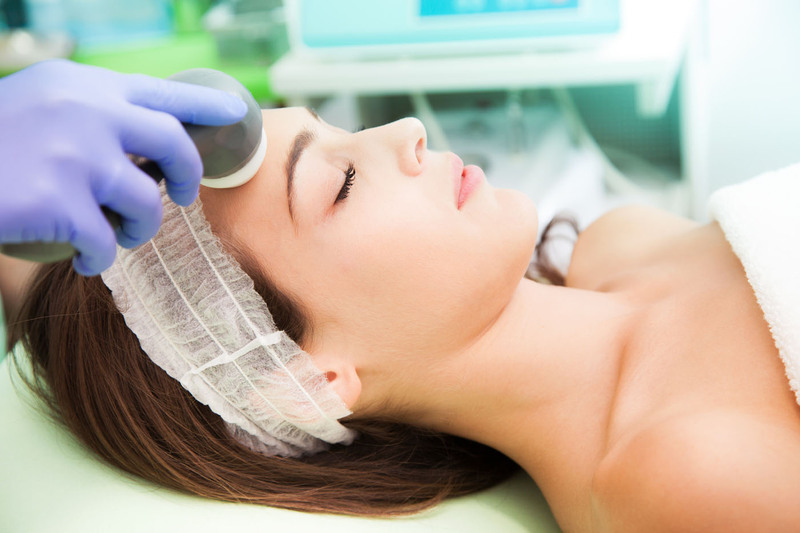 Our IPL or Intense Pulsed Light laser safely and comfortably fades the appearance of skin imperfections. 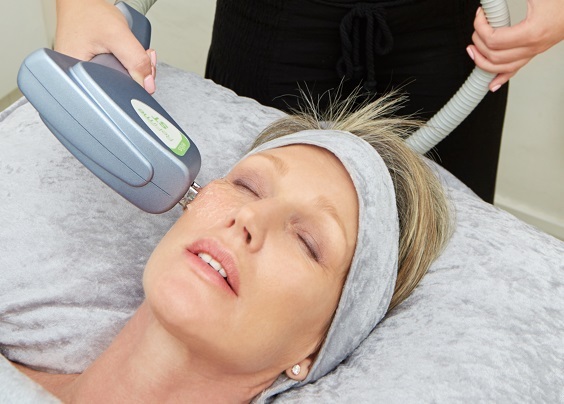 This photo-rejuvenation treatment is used for lightening and removing sun spots, age spots and brown blotches on the face, neck, hands and decollete. Safe to use during winter.